Attendees were impressed by the level of organization offered by the host Egypt who proposed the theme of "Exploring Diversity Promoting Inclusion". 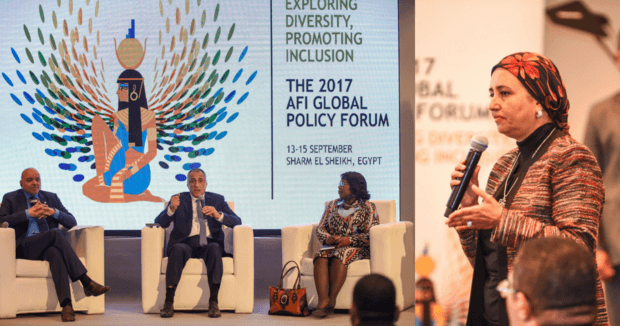 The Alliance for Financial Inclusion (AFI) kicked off the Global Policy forum today in Sharm El-Sheikh. Attendees were impressed by the level of organization offered by the host Egypt who proposed the theme for this year's forum to be "Exploring Diversity, Promoting Inclusion". AFI Executive Director Alfred Hanning speaks in this video about his impressions. During the forum many topics were discussed including climate change, sustainable financial inclusion, the Arab Region financial inclusion initiative. Egypt showcased the different financial inclusion initiatives adopted by Arab countries which allowed the attendees to dive into the region-specific issues relevant to financial inclusion like gender, poverty, displacement and SME financing. The AFI also announced during the forum the opening of its Africa office in the Ivorian city of Abidjan. 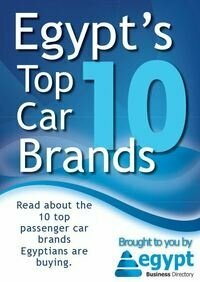 This event was the biggest and most inclusive of AFI events and lasted until 15 September in the International Congress Center is Sharm El-Sheikh. During the conference, the Central Bank and the National Council for Women signed an MOU to launch financing schemes that aim to support women.